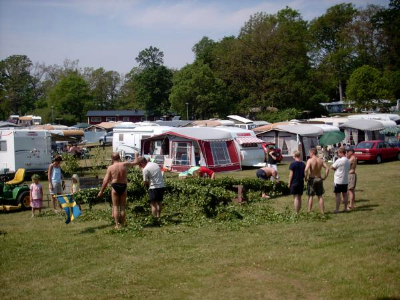 Nordic Camping Skönstavik is a modern, high-quality family campsite. 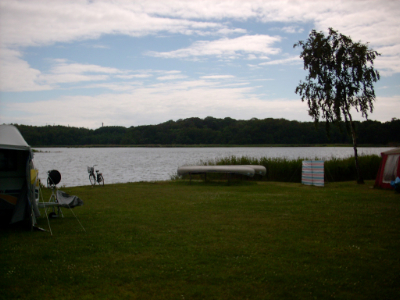 It is set amid grassy fields and wooded glades by a bay on the Baltic Sea coast. Only 6 km to the town centre. We have a holiday village with cottages and rooms for overnight stays, open all year round. 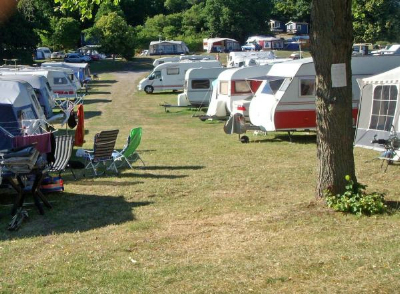 200 camping pitches, of which 170 with electricity and several pitches by the seashore. There are several small bays suitable for bathing near the campsite, a beach and cliffs. Unlimited fishing. 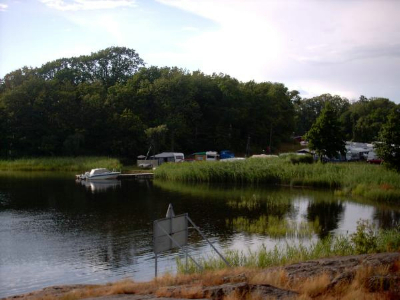 Quiz walks - A jogging track - Mini golf - Boule course - 18-hole golf course, Nicklastorp Golf Club, 5 km -Canoes - Bicycles - Motor boats all for hire. 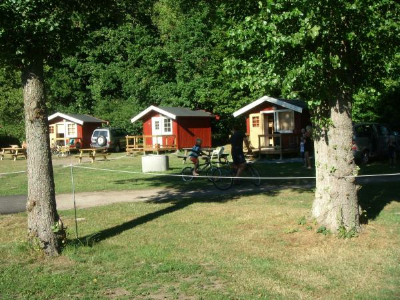 Nordic Camping Skönstavik has three different kinds of cottages within the campsite. 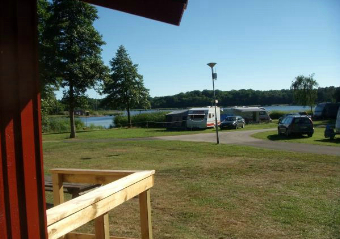 The first kind are placed on a hill and have a nice view of the camping area. Here you find a 2-bed cabin and several 4-bed cabins. 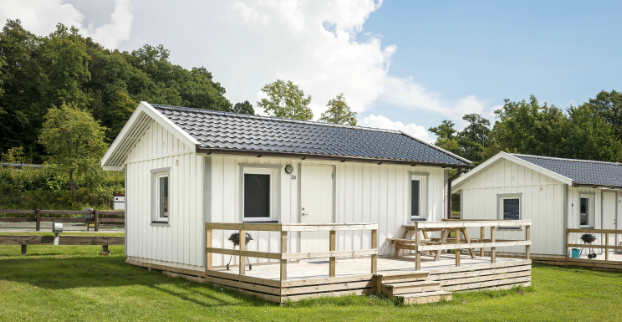 All cabins are supplied with a fridge, hob and coffeemaker. Shower and toilet is located in the service building. The second kind consists of self-catering cottages, all with their own terrass. All with 2 beds + a sofabed. The third kind are our popular hotell rooms, with a large terrass, double bed, sofa bed, air conditioning,TV, shower/wc and a lovely sea view. 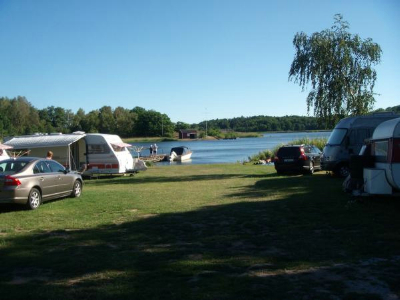 Nordic Camping Skönstavik is a modern family campsite with high standards located right next to the sea. There are pitches here for caravans, motorhomes and tents divided into two verdant tracts, the large meadow and the small meadow. There are pitches with and without electricity. Some lots are located immediately adjacent to the sea with wonderful views. 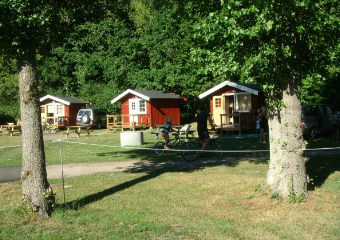 Nordic Camping Skönstavik has two holiday villages at the camping ground, with a total of over 20 cabins of different sizes. 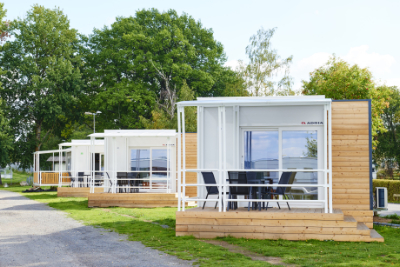 Choose between modern and bright self-catering cabins or more basic camping cabins. 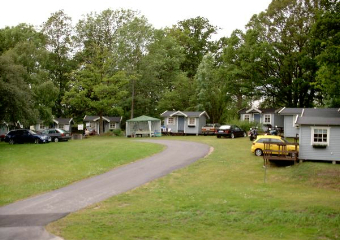 All the cabins are situated by the sea with beach access. We also have popular static caravans that have a shower and toilet, kitchen, 2 to 3 bedrooms, and a sitting room with TV, sofa and table. They are all located about 150 metres from the sea with beach access.